Lulu is an amazing bi-Lingual office manager who has worked in the therapy industry for many years. She previously worked as a regional manager for one of Chicago area’s prominent physical therapy companies. 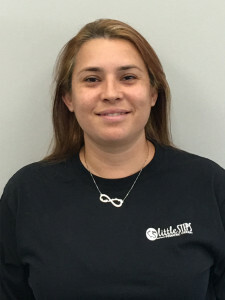 She is excited to bring her knowledge and experience to Little Steps and work with children and their families to assist in their overall care.